Arden's Garden continues organic growth. Atlanta-based Arden's Garden, producer of assorted juices, is expanding its metro Atlanta presence. Following a career in fitness, founder Arden Zinn began her small juice business in 1995, and has slowly expanded from making juices in her East Point residence to a larger production facility nearby. Arden's Garden has evolved over the years, and is now run by Arden's daughter, Leslie. 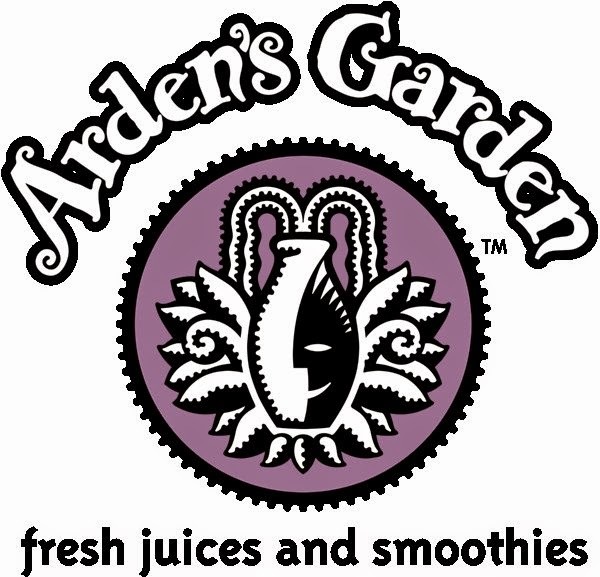 Today, Arden's Garden sells their assorted juices, smoothies and snacks via their growing retail network as well as numerous wholesale partners from Atlanta to Palmetto; Carrollton to Decatur. While Arden's Garden has been slow to expand, other local and national concepts have entered Atlanta with mixed results. National powerhouse concept Jamba Juice came to Atlanta with a location within the Whole Foods Market in Sandy Springs, but it closed not long after. Atlanta-based Planet Smoothie tried to jump on the juicing bandwagon with "Planet Living," but it, too, failed and both locations have since closed. Dallas, Texas-based Roots Juices opened a location at The Shops Around Lenox last year and has been rather popular with the local community. Roots recently refreshed their labeling which I'm guessing may be in preparation for a further penetration of the wholesale market. Also in Buckhead, dtox, another Atlanta-based enterprise, has found success with locations on Roswell Road and adjacent to Flywheel on West Paces Ferry Road. Existing Arden's Garden locations are in East Point on Main Street, Little 5 Points on Euclid Avenue, Buckhead on Roswell Road, Kirkwood on Hosea Williams Boulevard, Sandy Springs on Mount Vernon Highway, and in Midtown on Monroe Drive and at Peachtree Place, just off Peachtree Street. The newest Arden's Garden opened this past weekend in Decatur at Emory Walk, near the intersection of Clairmont and North Decatur Roads. Four additional Arden's Garden locations will open in the coming months. According to an Arden's Garden representative, the Westside and south Buckhead locations should open in late September or early October, provided permitting goes as planned. The Sweet Auburn and Vinings locations should open in mid-to-late December, but possibly not until early 2015. When these additional four stores open, the chain will have a dozen locations. An Arden's Garden representative I spoke with did say "a few other sites are being looked at" but that these were not finalized and were "down the pipeline." Both Peachtree City and Alpharetta were previously mentioned as areas being targeted for expansion. Where would you like an Arden's Garden to sprout up next? East Cobb, Johns Creek, Dunwoody, what OTP neighborhood could support an Arden's Garden? Please share your thoughts below? An Arden's in Alpharetta would be very exciting!